97-04 Explorer 4.0L VIN "E" or "K"
OE numbers are for reference only, units listed are aftermarket replacements. OE units available upon request, call for a price quote. 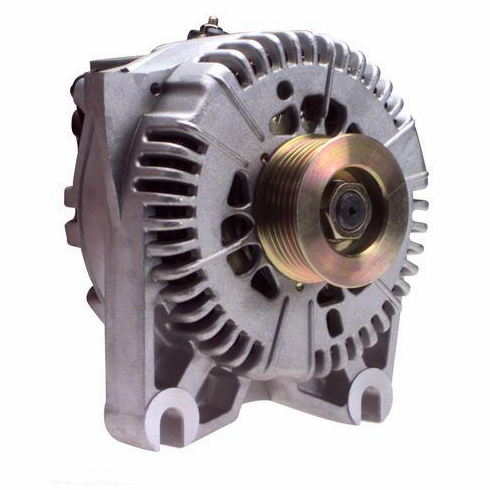 100% New Factory amperage units are direct heavy duty replacements for your original alternator. High Performance direct replacement 170 and 200 amp alternators are excellent for extra accessories, high watt sound systems and off road light packages. Also they can be used as a Super Heavy Duty replacement for your original factory alternator. We offer a variety of choices for High Amp / High Output alternators for your 97-04 Explorer 4.0L VIN "E" or "X"